Hire An Inspector | Hire your next home inspector from a well known source. Make your home buying decision with confidence by hiring a qualified home inspector. Ready to buy or sell a home? You’ll need a certified home inspector. Are You a Home Inspector? Hire an inspector and get peace of mind on your home purchase. Welcome to Hire An Inspector. Your number one resource for finding qualified home inspectors in your area. 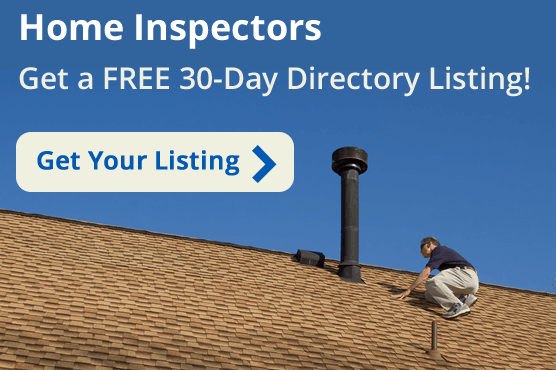 We are a home inspector directory that connects home inspectors with real estate agents and home inspection clients. We provide a listing of quality home inspection businesses throughout the United States that can perform home inspections. If you would like to request a quote or schedule an inspection with a qualified home inspector in your area, select your state above or click Need an Inspection in the site navigation. If you are a home inspector who would like to be listed on our site please fill out our short home inspector submission form. 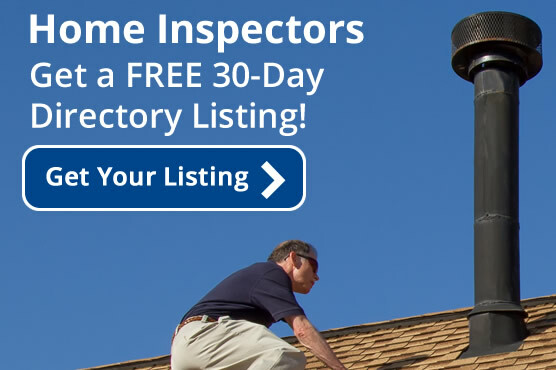 You will then receive a free 30 day listing in our home inspector list for your state. After 30 days if you wish to continue your listing, the fee would be just $20 per month or $200 per year. 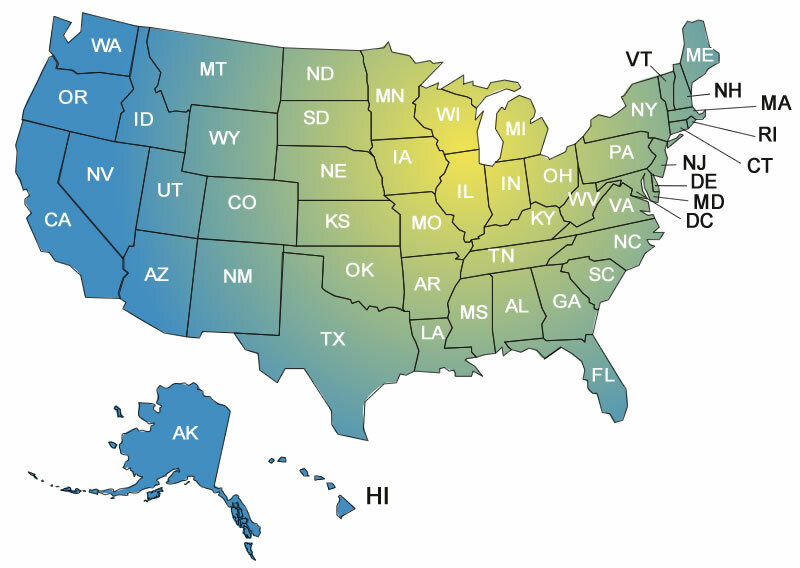 To find a home inspector in your area just click on the map or choose your state from the dropdown menu. If you made your way to our website and are at all interested in becoming a home inspector, we recommend www.icaschool.com for your home inspection training needs.